Avoidable rehospitalizations are a significant problem for the healthcare industry from both a quality of care and financial perspective. Nurses in long-term care facilities must be able to use their critical-thinking and decision-making skills in order to prevent negative outcomes that can result in rehospitalization. 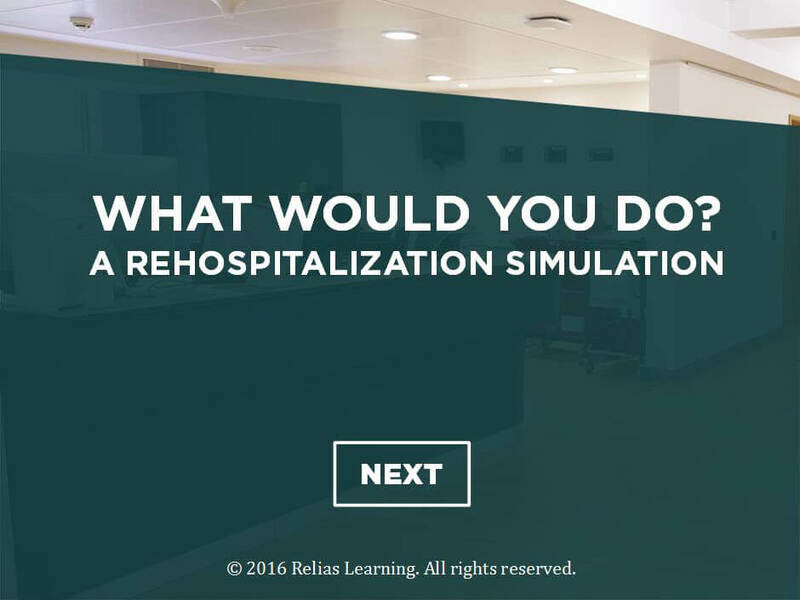 In this course, the learner is presented with simulated resident-care scenarios in which they must these skills to promote positive resident outcomes and prevent rehospitalization. In this course, you will learn to apply assessment, critical-thinking, decision-making, and communication skills to achieve positive resident outcomes and prevent rehospitalization. This course is targeted for nursing professionals.